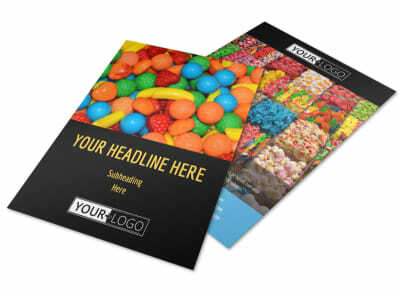 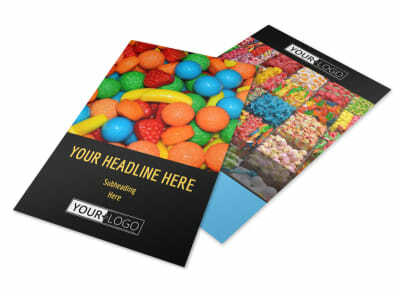 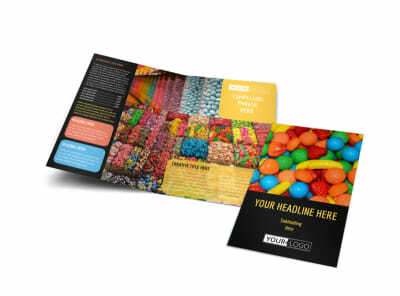 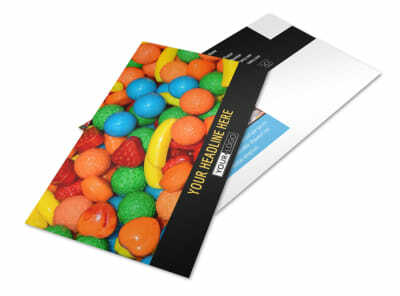 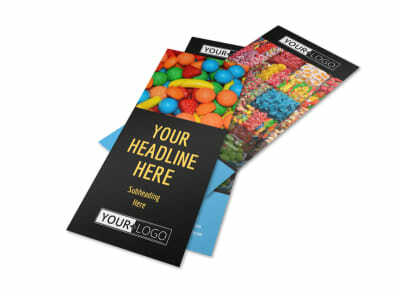 Customize our Sweet Candy Store Brochure Template and more! 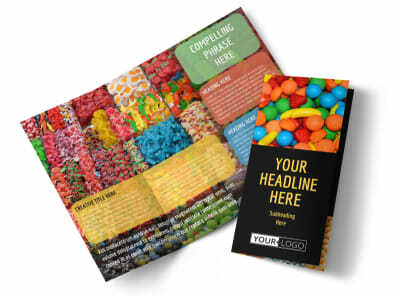 Stir your recipient's appetites with sweet candy store brochures you customize using our online editor and range of professionally designed templates. 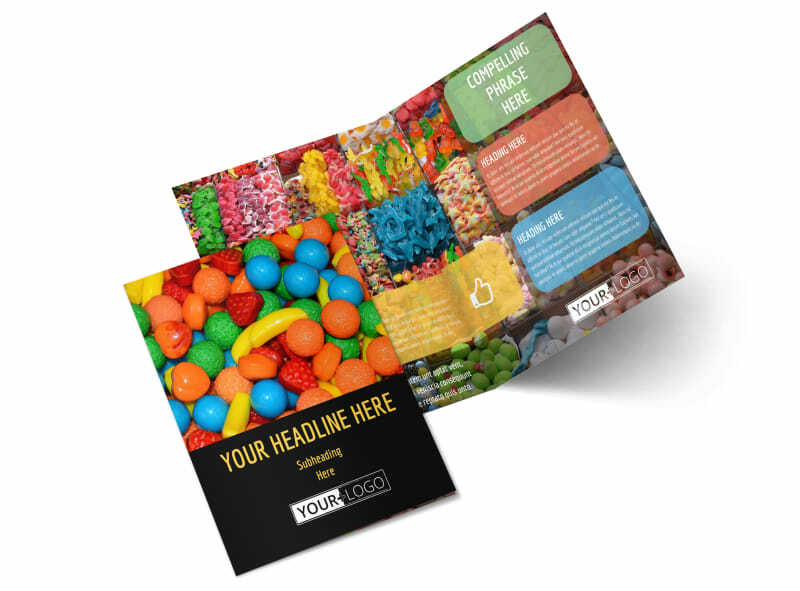 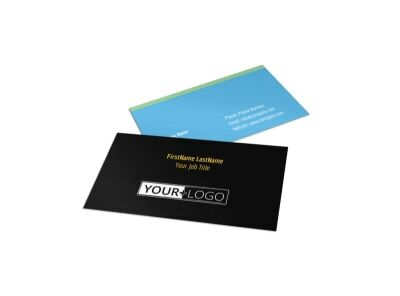 Make your selection from our always-evolving inventory of templates, choose a color scheme, and then insert text, photos, artwork, and more to detail your menu, hours of operation, and other info. 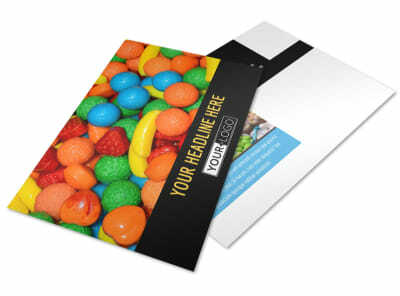 Once your design is super sweet, print it from your own location, or trust us to do the job for you.